As concrete is weak in tension (almost negligible strength in tension) therefore it is not safe to use concrete without reinforcement. 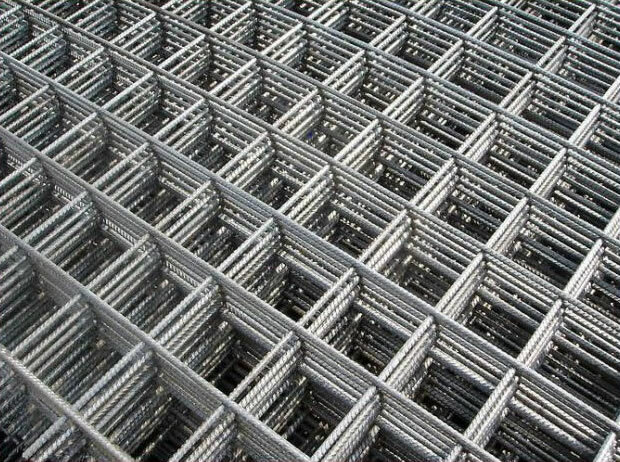 Reinforcement is the process of providing steel bars in concrete structures to make the strong enough to resist tensile forces. The main function of reinforcement is to provide tensile strength to the concrete structure.